In honor of this being the first day of Black History, I'm just going to post a bunch of great songs from the Civil Rights movement in the 1950s. You've probably heard some of these a thousand times. Listen again. 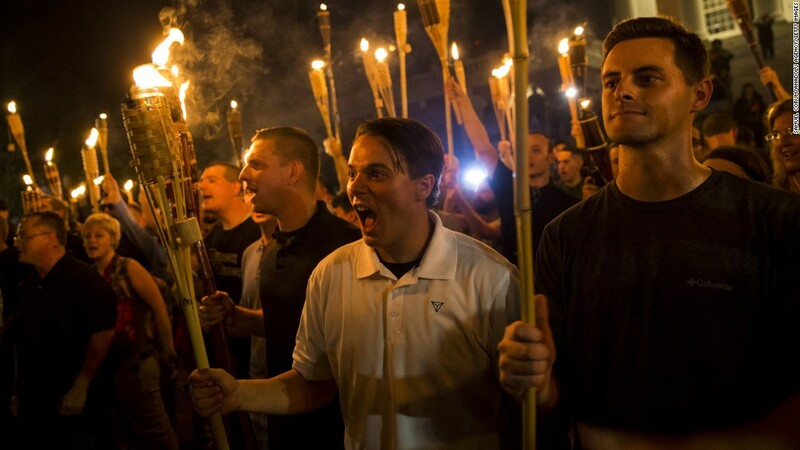 The spiritual heirs of Bull Connor and George Wallace and Thomas Edwin Blanton, Jr. are raising their hateful heads again. These songs need to be heard! 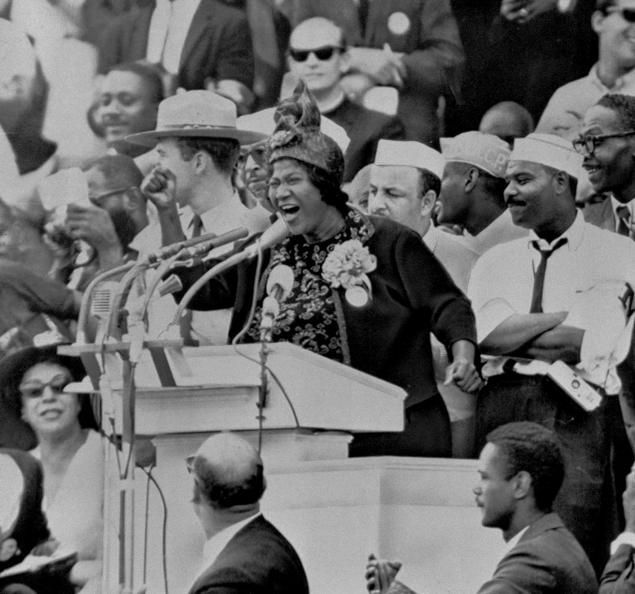 Let's start with the immortal Queen of Gospel, Mahalia Jackson singing the anthem -- "We Shall Overcome." This performance is said to be from "the late '60s" and might be from a European concert. It appears to be part of some kind of documentary. The actual songs ends right before the 4 minute mark. the last couple of minutes consist of biographical narrative. Here is some actual Civil Rights history. It's The Freedom Singers (from the Student Non-Violent Coordinating Committee) singing "We Shall Not Be Moved" at the 1963 March on Washington. The song is Sam Cooke's "A Change Gonna Come." The video is a scene from Spike Lee's Malcolm X (1992). Bluesman J.B. Lenoir was known for writing topical songs from the day's headlines. "Down in Mississippi" probably is his most haunting. Mavis Staples back in 2007 released an entire album of Civil Rights songs. Here's the title tack, "Eyes on the Prize." I'm fortunate to have been able to see Odetta play live at a Thirsty Ear Festival a few years before she died. I believe she ended her set with this song. I'll end this with Nina Simone. Titling this song "Mississippi Goddam" probably ensured it would never get any radio airplay to speak of back in 1964. But let's not kid ourselves -- if if she'd called it "Mississippi Gosh Darn" the lyrics are so direct and Simone's anger so palpable, commercial radio still would have been scared to touch it.